Thank you! Will keep fighting with you! Everything you expressed is exactly the way I feel. It’s very admirable what you have done and how much you have cared since age 11. Fighting till the end and hopefully the end will never come. 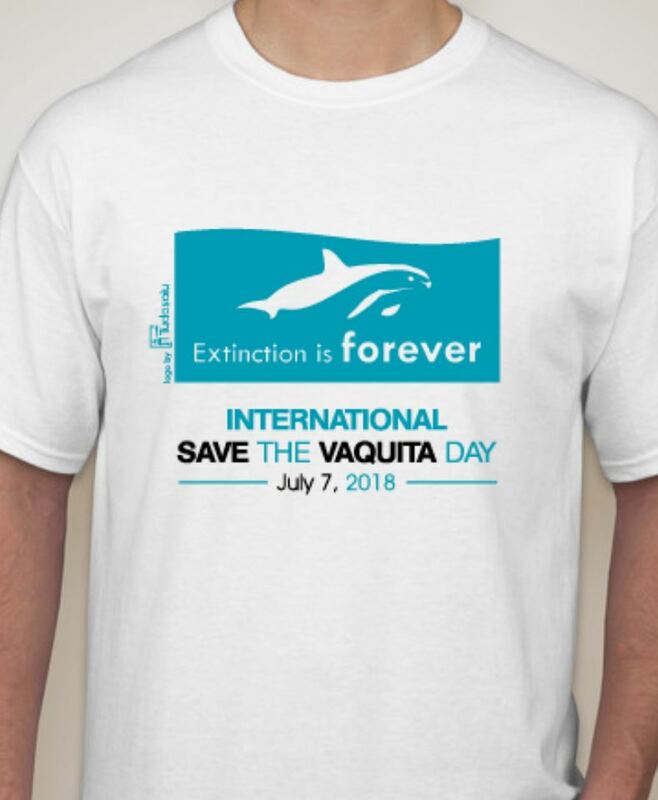 I bought a save the Vaquita t-shirt before and I’ll buy one again. Just wanted to say thank you for caring and I bet you will do great things in life and wish you the best in the future. 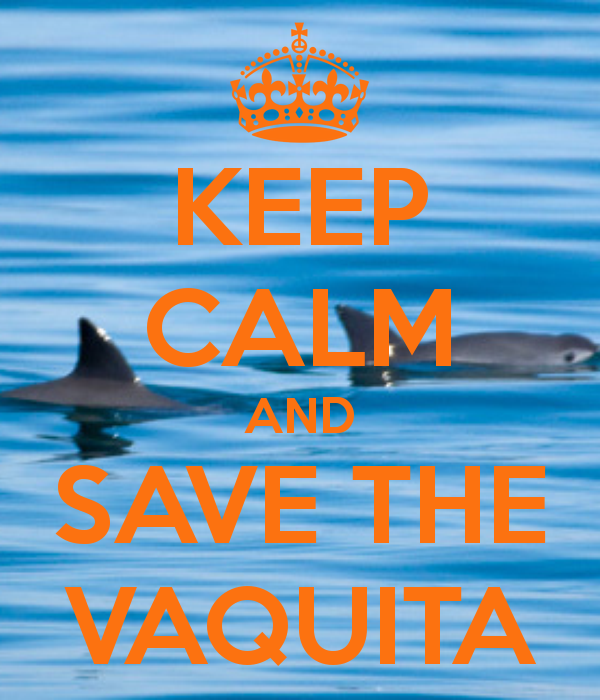 I’ll be very sad if Vaquitas go extinct. They are so cute and have as much right to live on this planet as people do. I hope more and more people do change and wake up. I also believe it’s sink or swim time. Best wishes and thank you. Thank you! There is still more good in the world than bad, we just all need to join together to ensure the future we desire and deserve. BRAVO, Aiden! 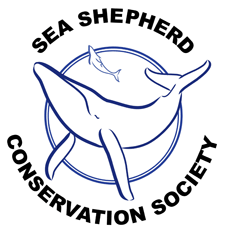 I am also in the last third of my life, which has been dedicated to wildlife and environmental advocacy. It is indeed heartening to know that the torch of my generation is being passed to a dedicated new generation like yourself. I only wish my group had been able to do so much more, but we have laid the foundation for your generation to build upon. 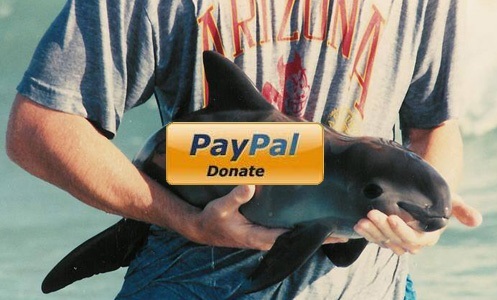 The internet has brought the plight of so many endangered creatures to the attention of a wider range of people. 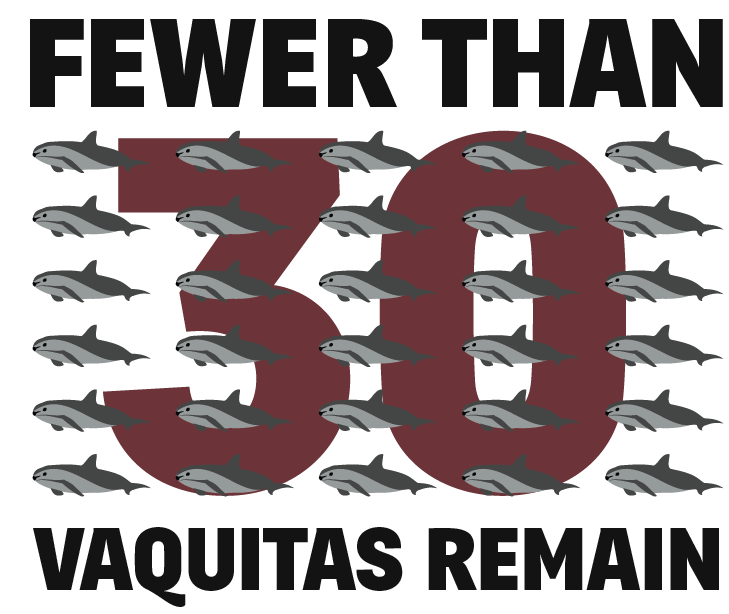 The poor vaquitas are down to 12 individuals now. 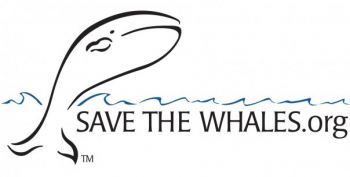 It would truly take a miracle to save them, but miracles HAVE happened before. We don’t want to rely on miraculous salvation all the time, which is where people like you come in. Never give up, always find a new path if the one you are on is blocked, and network with like-minded people. 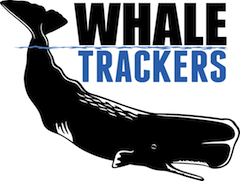 We – and the planet’s wildlife – need your voice to speak out! hello aidan, it makes me happy to know there are young people like you out there. you give me hope and thank you. 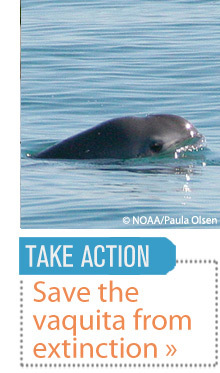 where the vaquita can thrive. Thank you so much for your comment. 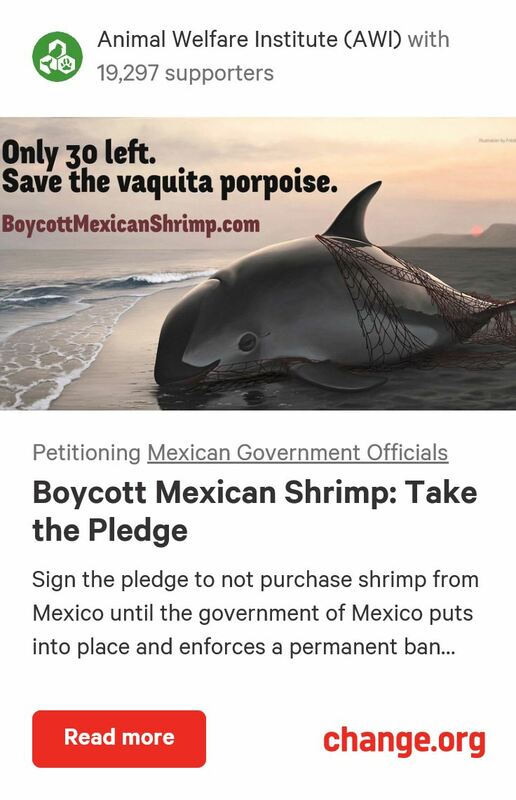 I promise, we will change things for the better! Good always wins in the end. that’s the spirit, aidan. keep up the good work and good luck to you in your studies and your tennis.